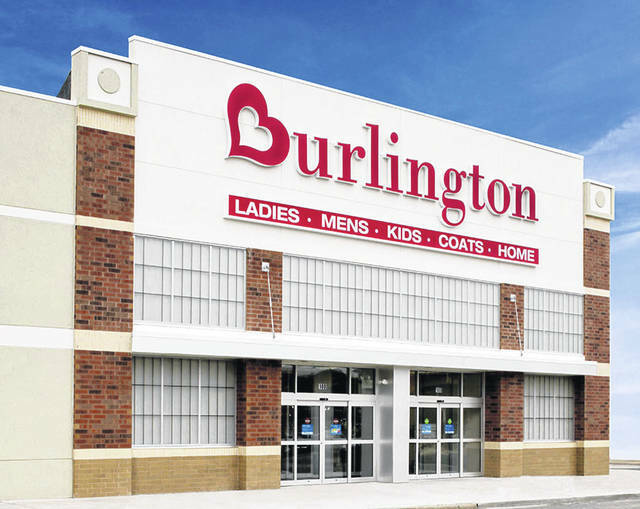 Burlington Stores has announced it will open a store at North Heights Plaza, 5545 Executive Boulevard, in Huber Heights. HUBER HEIGHTS — Burlington Stores has announced that it will open a new store this spring located at North Heights Plaza, 5545 Executive Boulevard. The store will offer brand-name merchandise for the entire family and home, all at amazing everyday low prices. “We are thrilled to open a new Burlington in the Huber Heights community. This new location brings jobs to the community, and provides a great shopping experience for the entire family. Whether they’re looking for brand name clothing, stylish home décor items, or anything for baby, customers will enjoy significant savings and discover new merchandise arrivals each week,” said Tom Kingsbury, President, CEO and Chairman, Burlington Stores. The store will have 28,000 square feet and feature a fresh, new store design that allows for a simple and attractive shopping experience for customers.